Vladimir Putin has made changes to the staff and structure of the Presidential Council on Physical Culture and Sports, with Prime Minister Dmitry Medvedev departing the organization. ­According to Vedomosti newspaper, the appropriate decree was signed during the London Olympics, on July 28. 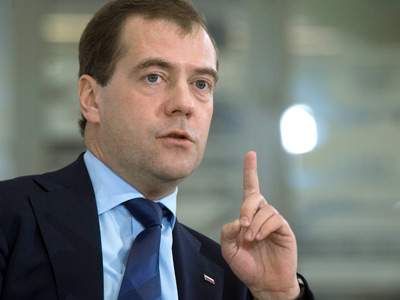 Medvedev is leaving the Council together with seven other members of the government. The only ones retaining their positions are Deputy PM Dmitry Kozak, Sports Minister Vitaly Mutko, as well as the finance and interior ministers. 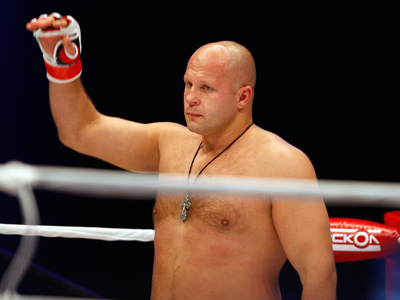 At the same time, mixed martial arts legend Fedor Emelianenko and former Russian Football Union President Sergey Fursenko have been assigned to the organization. 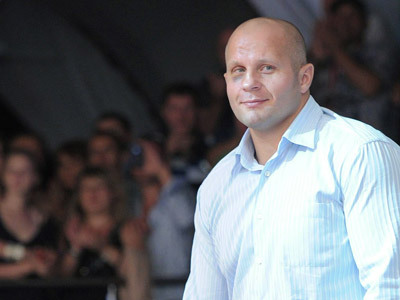 Emelianenko is known for his warm relations with Putin, as the fighter campaigned for the future president in the election this March. The head of the state also visited Fedor’s bouts in Moscow and always got up to the ring to personally congratulate him on his victories. The Last Emperor has quit sports two month ago after knocking out Pedro Rizzo of Brazil in Saint Petersburg. There were also structural changes in the Council, which was previously headed by the chairman (the president) and his deputy (the prime minister), who was also the head of the presidium. Now, the presidium will be eliminated, with all the power concentrated in the hands of the chairman. 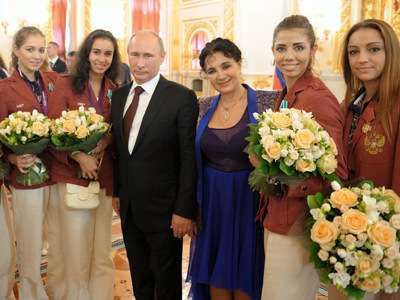 The Presidential Council on Physical Culture and Sports was created in 2010 after Russia’s disappointing display at the Vancouver Winter Olympics, at which the country finished with just three gold medals. The country’s hopes for success at their home Games in Sochi 2014 are high, as are the stakes for the Council.